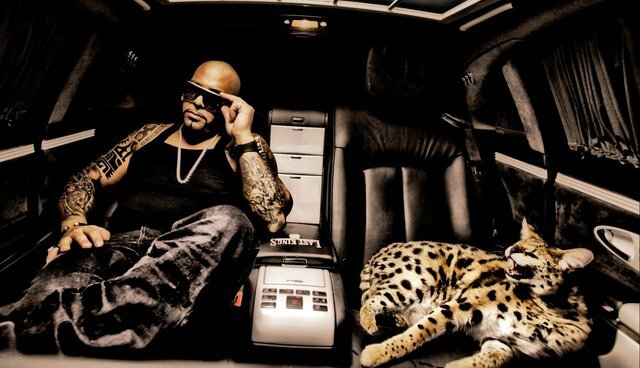 Apparently, having a wild cat for a pet isn't a status symbol in just the UAE: music producer-turned-rapper Jamal "Mally Mall" Rashid is known for proudly keeping a variety of exotic animals at his Las Vegas compound, including a pet serval named Isis. 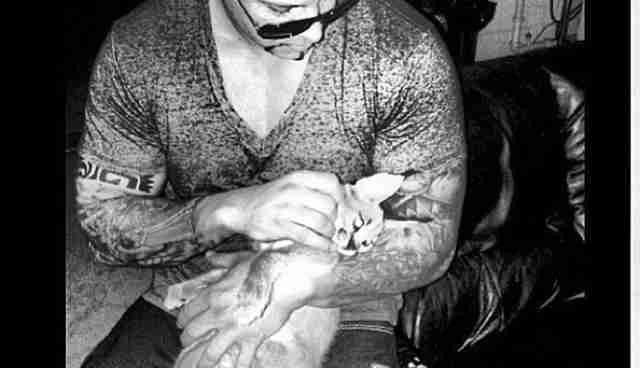 (He's also known for giving them away: last year, Rashid presented his friend Justin Bieber with a nine-week-old Capuchin monkey as a birthday gift.) Now, a new video released by TMZ shows the rapper-producer antagonizing and then physically subduing the wild cat (which the site misidentified as a cheetah) while she snarls in agitation -- or fear -- in Rashid's living room. This isn't the first time Rashid has paraded the serval before the camera. 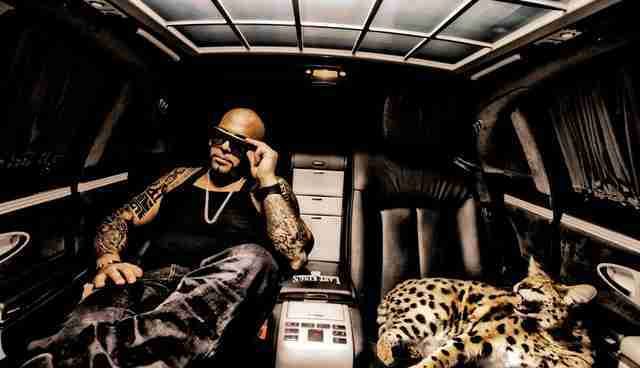 Isis has been featured in a number of Mally Mall promotional materials, including a 2012 photo spread for Heavy Hitters Magazine in which she is displayed like a luxury item. But, as Big Cat Rescue points out, servals are wild animals and should be treated as such -- which means not being kept in captivity. Rashid's behavior in the video might be considered "playful" with a domestic cat but servals are not truly domesticated. They are wild animals, and can respond dangerously to taunting. Although servals are commonly kept as pets, big cat experts say the animals are poorly suited to home environments, as they tend to be highly territorial. According to Susan Bass of Big Cat Rescue, servals are not usually aggressive and are easily terrified -- as is Rashid's cat in the video -- but there's no way to tell what will set an individual serval off. While it is legal to own a serval in Nevada, where Rashid lives, it's illegal to own them in a number of other states. But Cheryl Tuller, co-founder of Wildcat Haven, agrees with the experts at Big Cat rescue: it's still not a good idea to keep a serval, regardless of legality. "Servals are not endangered... but it's still a wild animal," Tuller said. "We currently have 14 servals because of people surrendering them, buying them as cute kittens only to find they become wild and unhandle-able as adults.... Servals are simply not pets," Tuller said. "They are wild animals. That's the bottom line." 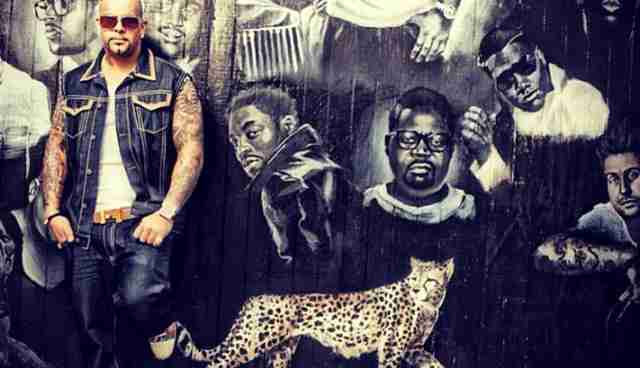 Images via Mally Mall's homepage.